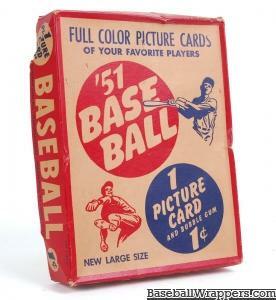 Notes: Also known as "W754". 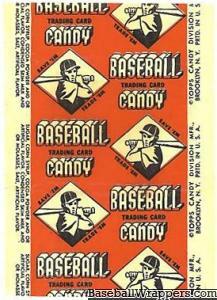 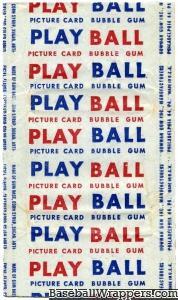 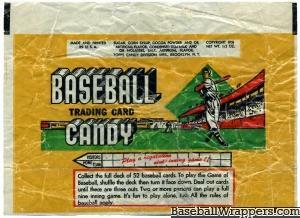 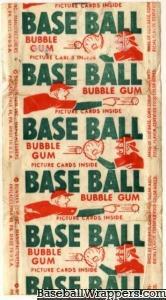 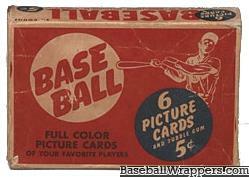 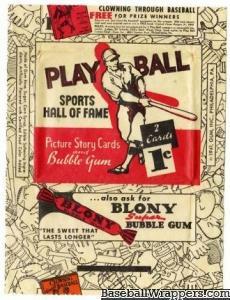 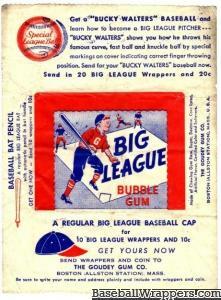 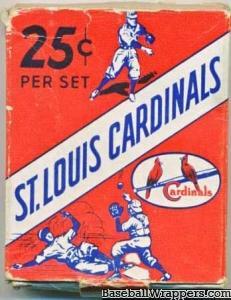 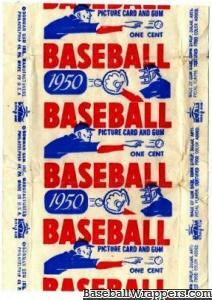 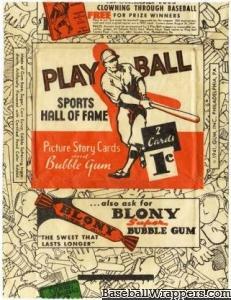 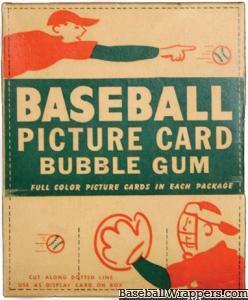 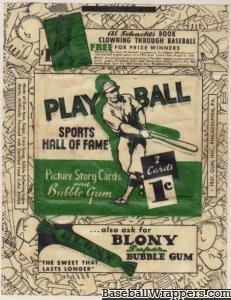 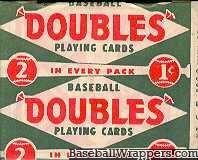 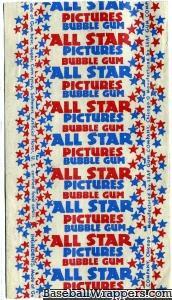 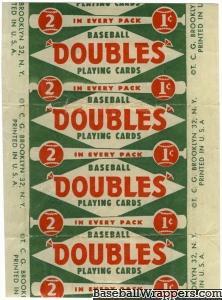 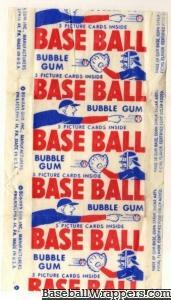 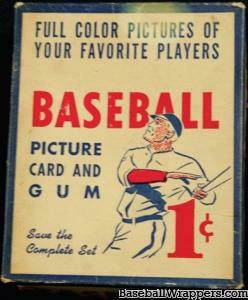 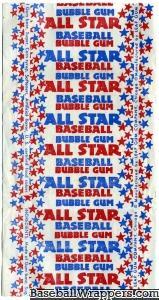 Notes: It is unknown what cards were distributed in this wrapper. 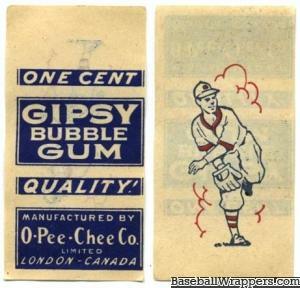 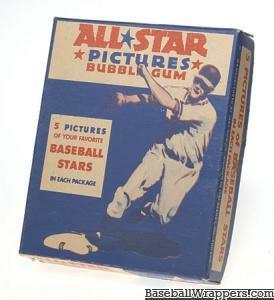 If you know anything about this wrapper, please contact us.